St. Nicholas School is a community special school situated in Southend-on-Sea. 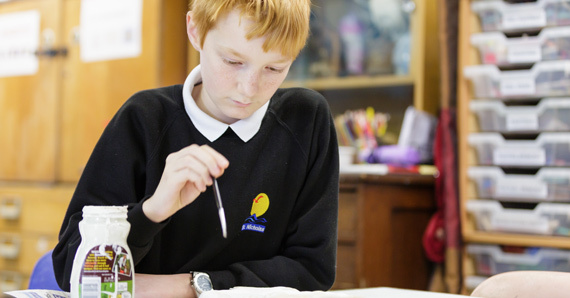 The school offers a quality, inclusive education for secondary aged students (11-16). 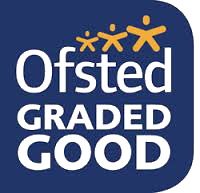 We are now also part of Multi Academy Trust, the SEN Trust Southend. 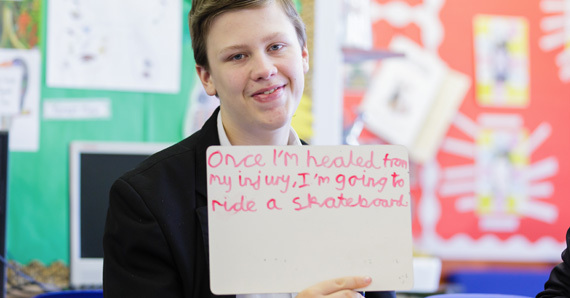 At St Nicholas students all have a range of learning needs and enter the school with an Educational Health & Care Plan. It is our aim to encourage every student to achieve their full potential, to become an independent adult and an active member of their local community, relative to their ability. Our school offers a safe and happy environment where the well-being and achievement of every student is our priority. 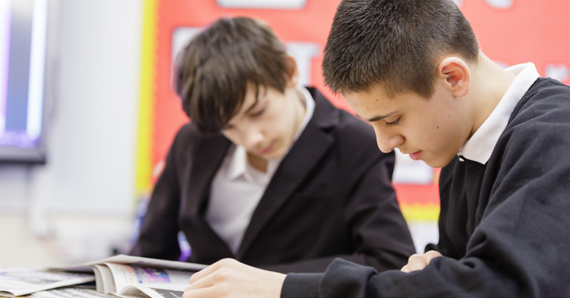 Small class sizes enable positive relationships to develop between staff and students, and offer the support necessary for students to achieve their individual best. 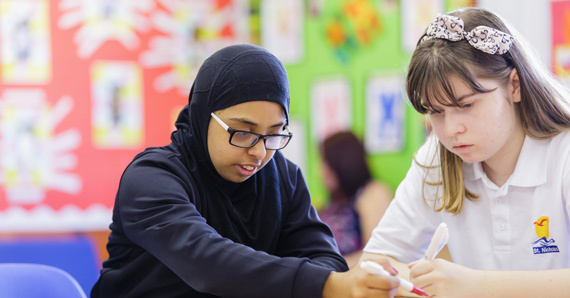 We also offer additional support for students from our excellent pastoral team, which includes a qualified Counsellor (part-time), Language and Communication Specialist (one day per week), Learning Mentors, Educational Psychologist and School Nurse, as well as outside agencies, such as Child and Family Consultation Service. If you have any questions and would like to speak to a member of staff, or if you would like to arrange a visit, please contact us by telephone or email.